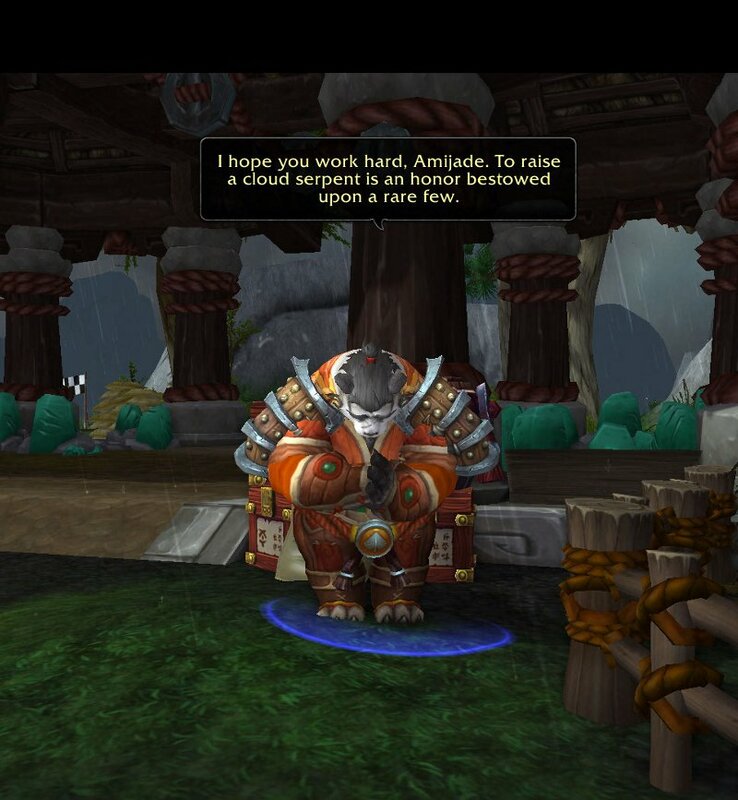 I hope you, like me, got to take part in the launch of the Mists of Pandaria Expansion. If you haven’t had the opportunity to do so for whatever reason, no worries. I’m sure MoP will be around a while for you to enjoy so have fun catching up when you can. It’s an amazing new experience with enough great places to visit and enough things to do, to keep even the most dedicated adventurers busy for quite some time. 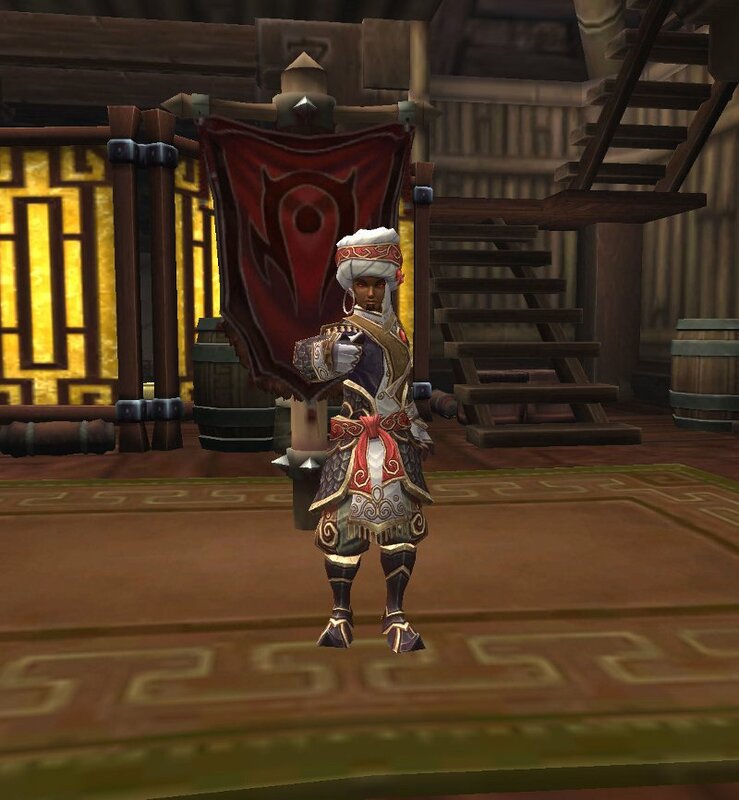 Since the next two weeks are going to be quite busy for everyone, with leveling their mains, alts and getting your reps up, I’ve decided to try to keep this week’s post short and sweet. 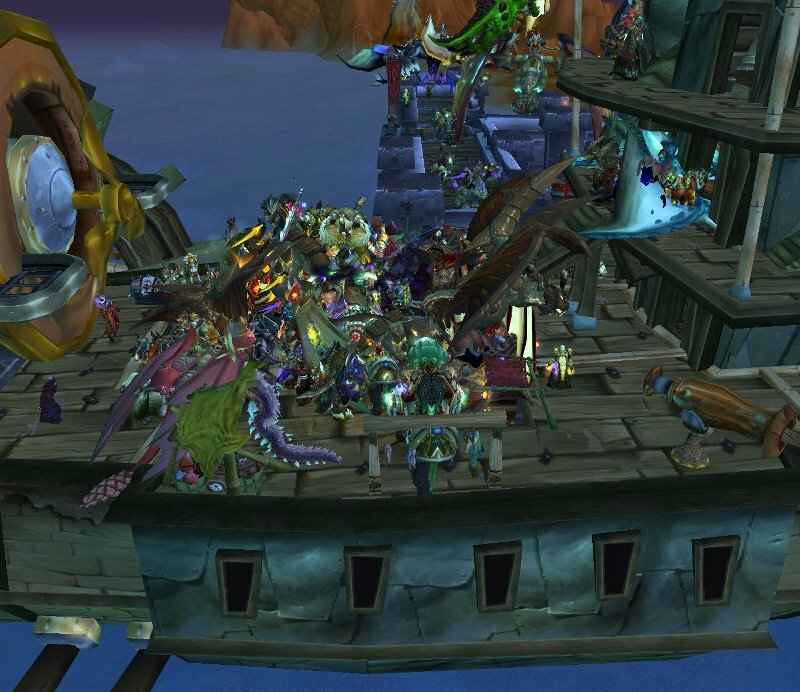 Since this is my fourth launch of a new expansion I took a few moments to reflect on the MoP launch and try to gleam a nugget of wisdom from the experience to find out why I consider them so much fun and exciting. For some, not having the ability to use their flying mounts was reason to despair. For me? It was a great time to take in all the sites and learn all of the new areas in regards to where things were in relation to the continent. Finding little caves, nooks and crannies…oh the joys of being lost in the world again with that sense of OMG what’s around the next corner? I find exploring brings back a sense of awe and wonder knowing that in the big scheme of things, I’m but a small blip on the map giving you a great perspective not only in game, but in life as well. Ever get ganked by a few mobs that add? Had a few quests where you had to strategize on how to get in and out of an area without dying? Back in the days of Vanilla, and early on in BC this “danger” element seemed to be more difficult than either Wotlk or Cataclysm IMHO. Luckily, the leveling process wasn’t a complete faceroll and it wasn’t long waits at the Spirit Healer either. I think MoP had just the right mix to keep you on your toes. Needless to say, I’ve gotten a lot of good practice with my AoE skills. Having the “danger” element always looming in the back of you mind makes the game more exciting to me. I might have been gathering some as simple as Green Tea Leaves, but many times a patrol or adds would join the fight against me making my victory of finally gathering an object seem worthwhile and like a small treasure. That’s right! I fought for it and it’s mine! Woot! Yes, I know a Green Tea Leaf isn’t a huge payoff…but taking on five mobs to pick it was! There is the old, tried and true catch phrase, “You’re never too old to learn new things.” It’s so true! If anyone tells you different they are flat out lying. Like one of the mountainous peaks in Kunlai Summit, the learning curve for everything in the game has become quite steep again. Where’s the quest giver again? How do I finish this task? What mats should I keep? Where is the nearest mailbox? Having to learn so many new things really keeps you on your toes. The learning curve is also a great way to interact with your guildies and other players when seeking information or in just passing a long some of your own. Having the difficulty bar reset up a notch has been a great time to bring people together to overcome new obstacles, and I for one know that I’m really enjoying that aspect of the game. Once again with the launch of a new expansion, Blizzard has taken one of the longest running MMORPG’s and has reinvented it all over again. 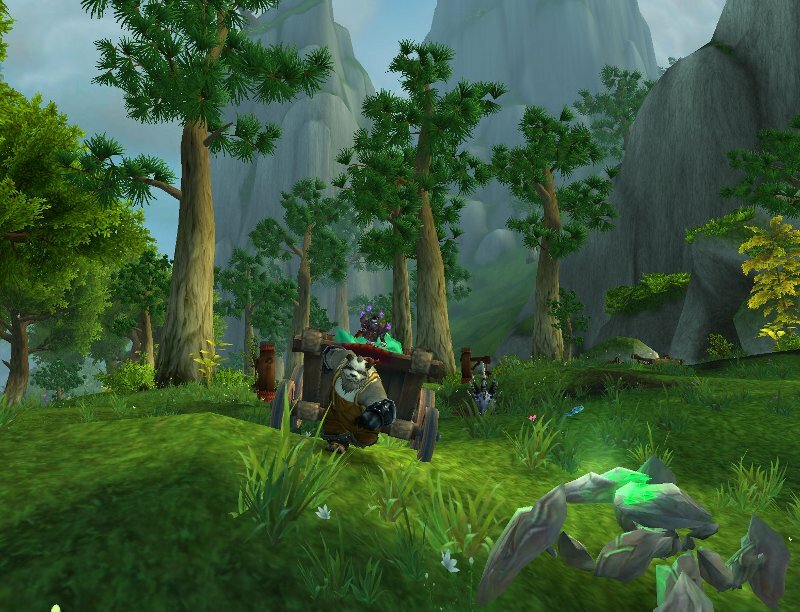 The Mists of Pandaria expansion is new, it’s exciting and it’s a breath of fresh air. There are shady character both in-game and IRL. The trick is knowing how to deal with them! It’s a sad fact that there are others out in the world who find it amusing to be mean and cruel both in game and IRL. I personally cannot understand that reasoning or that sick enjoyment, and I’m pretty sure it will always be beyond my grasp to comprehend it. Don’t get me wrong. If I get on a PvP field, or if I find another player intentionally flagging themselves looking for a fight I plan to abuse them because it’s all in good fun. However, there’s a time and place for everything. Ever seen a moron blocking a quest giver with a mount so people can’t complete their quests? What about a full team? I experienced this problem first hand right at the start of the expansion launch, so I did what any good player should do and that was to report them. Yes, I now there is the Target NPC function, but that only works if you know the quest giver’s name and why should anyone have to do a search on Wowhead just because some moron is being a jerk on a Mammoth? I’m a pretty tolerant person; however, when push comes to shove and I find myself dealing with an idiot griefer I have no qualms of turning to the Report option. If enough people used this function of the game, it might squelch this type of behavior. We can only hope it will and I’m sure Blizzard takes these reports seriously. For me, to sit back and do nothing simply allows them to think that bad behavior is acceptable and that such behavior has no consequences. Makes new friends, but keep the old…one is silver and the other is green? I ran both solo, and in a few groups during the launch and I can testify that questing with friends is always better. Yes, I solo play from time to time when I want to just chill-out, but for a launch it’s always better to go in as a team. You’ll have more fun being with your friends to share the new experiences and you’ll have each other to depend on when things get tough. Having good friends in game is every bit as important as having good friends in real life. I’d like to give a personal shout-out to Megacode, Desdeny and Cirol. A fine group of folks with whom I had the honor to group with from time to time during the first day of craziness! I think Cirol and myself were able to nab about 6 Rare Elites alone. NPC_Scan and Eye of Kilrogg ftw! New adventures, new memories and new mounts! Woot! The new expansion and all that it offers can be summed up quite easily, it gives us something to look forward to doing. It challenges us. It keeps us learning. It keeps us focused at working towards personal and group goals, and it gives us plenty of fun. For all of the talented people over at Blizzard, I can only hope they continue to keep up the great work. As I sit here and write this post the question struck me as to what the next expansion after Mists of Pandaria might bring? 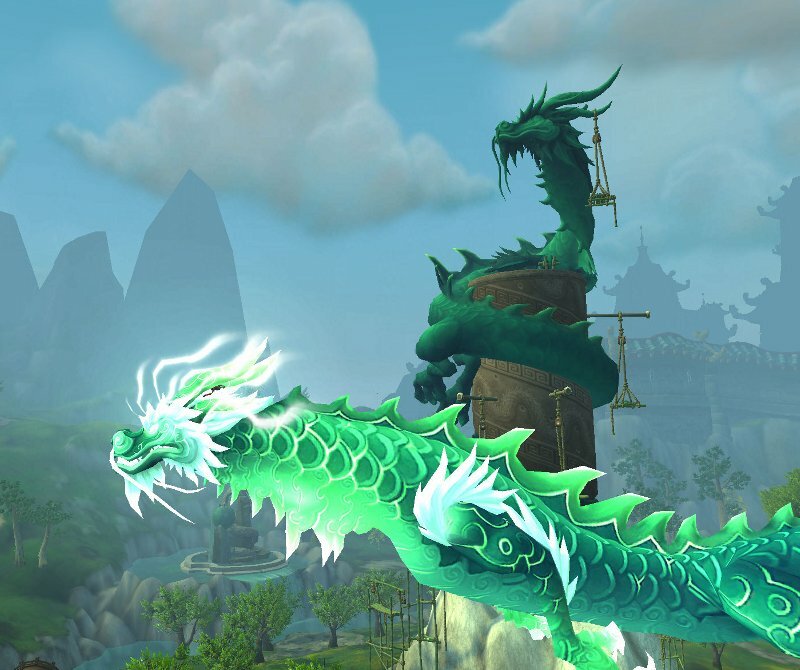 Then the thought was quickly gone from my head as I thought about having to feed my baby Cloud Serpent, tending the weeds in my new garden, and seeing all of the new dungeons bosses I have yet to meet. Yes, I’m sure I’ll think about the next expansion after MoP some time in the future…right now, I’m just having to much fun in Pandaria.